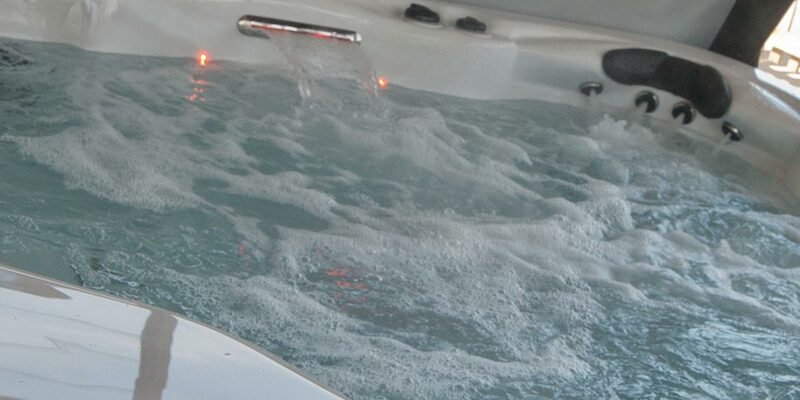 Ever thought about renting a hot tub? Ever thought about renting a hot tub? Now you can!